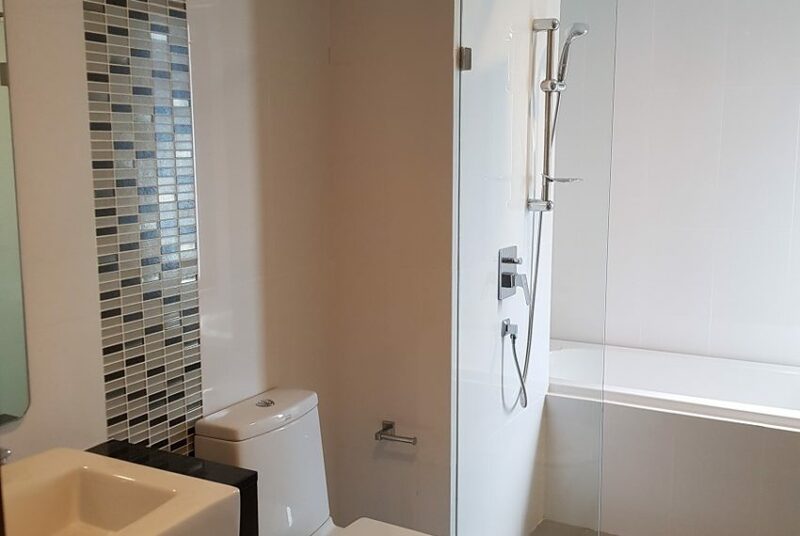 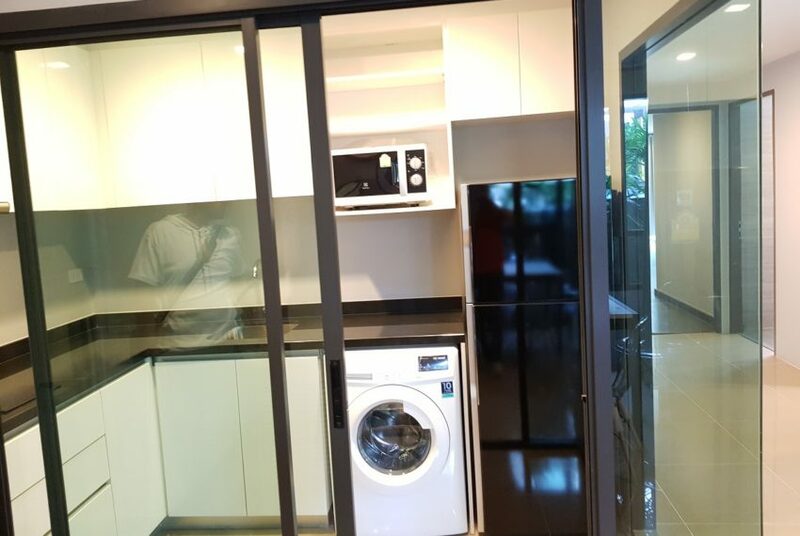 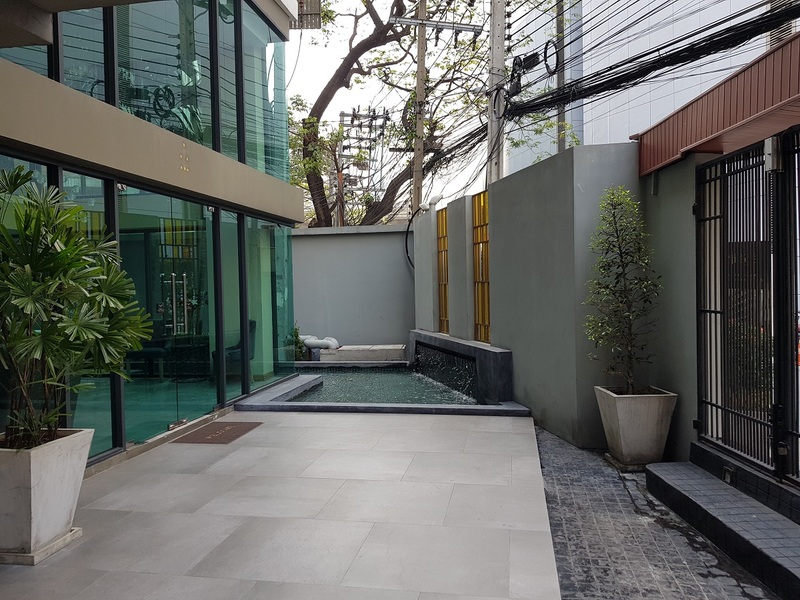 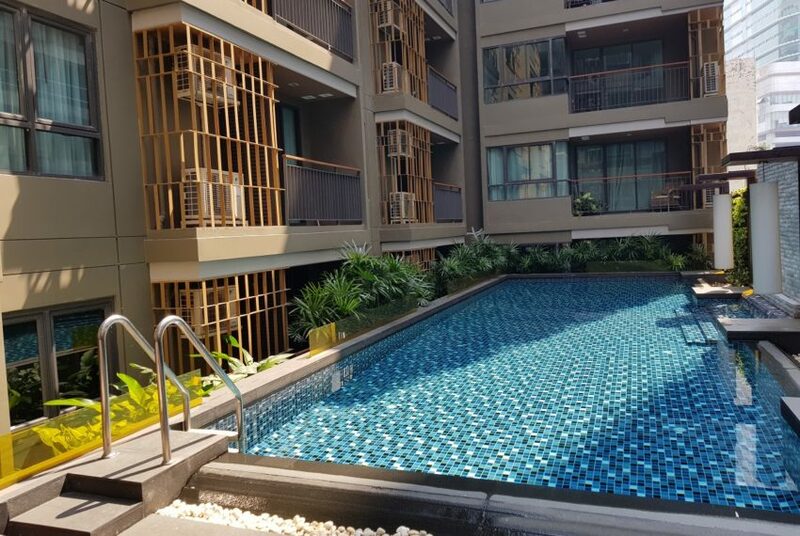 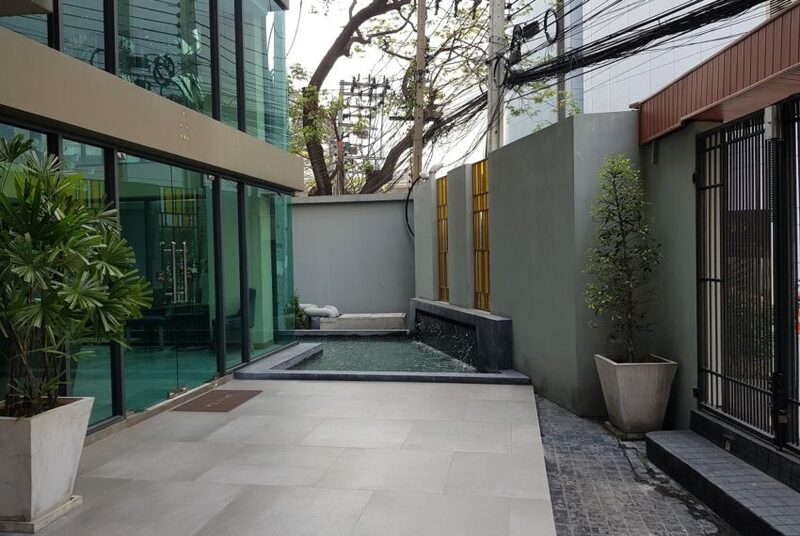 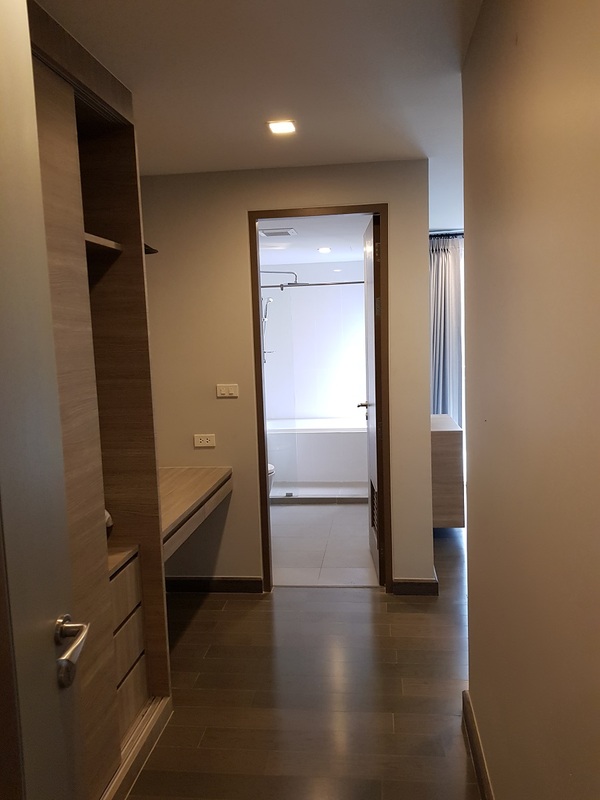 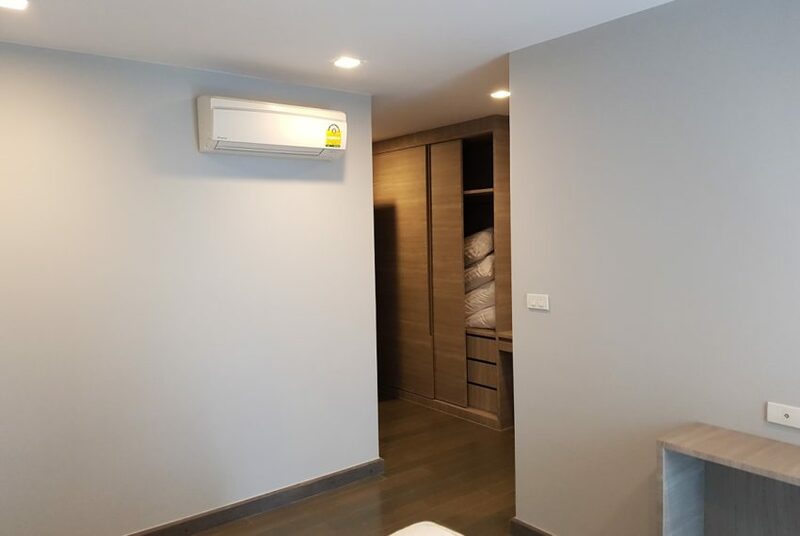 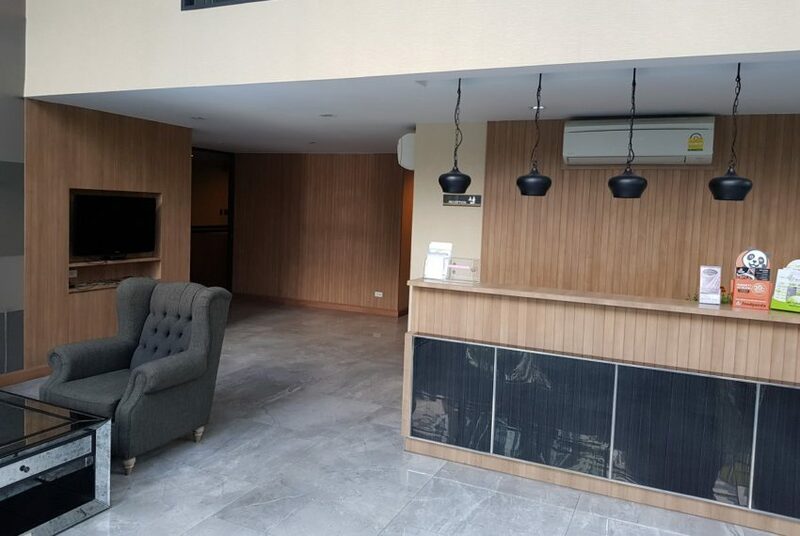 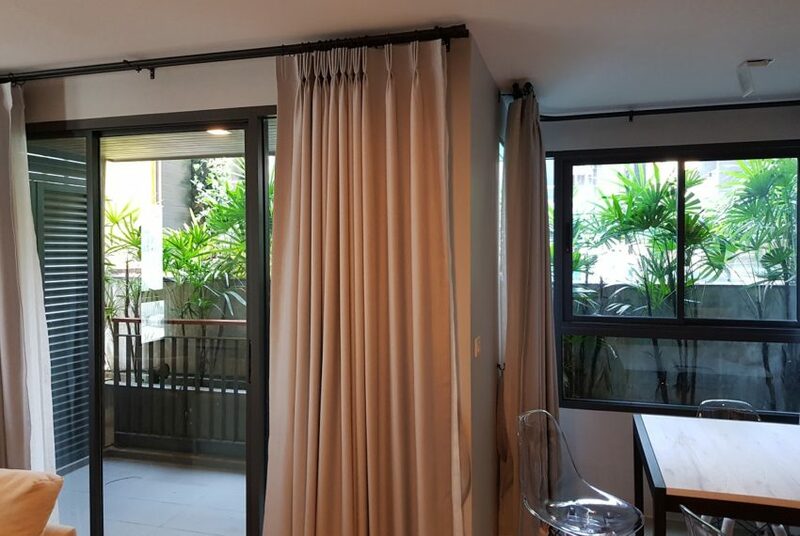 This amazing unit is available for only 12.75M THB. 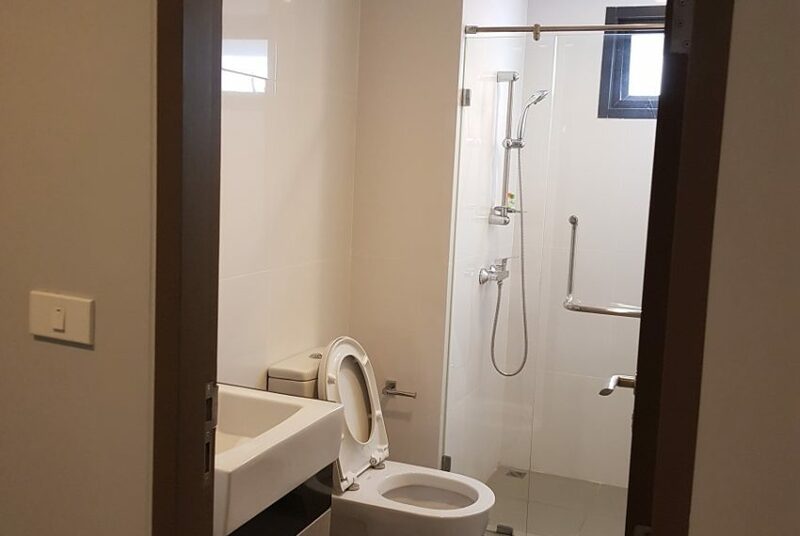 The nearest tollway entrance is located less than 2 km from the condo. 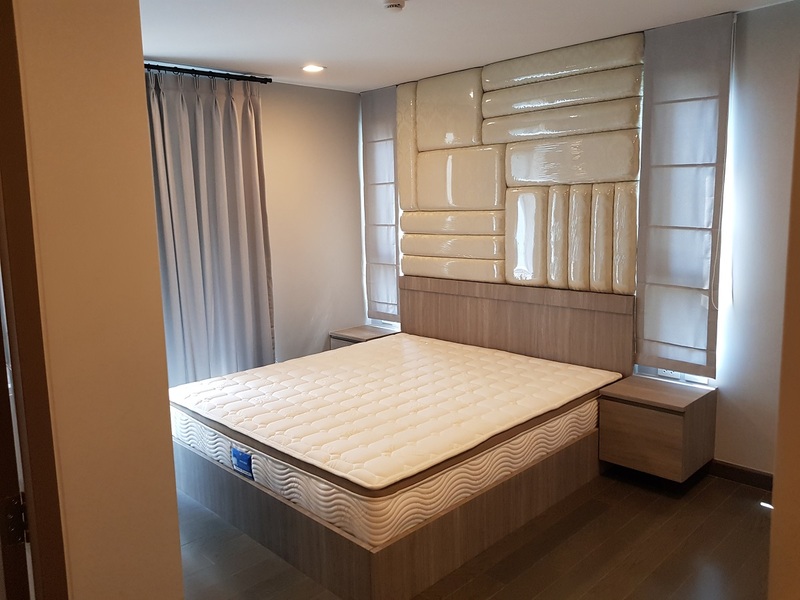 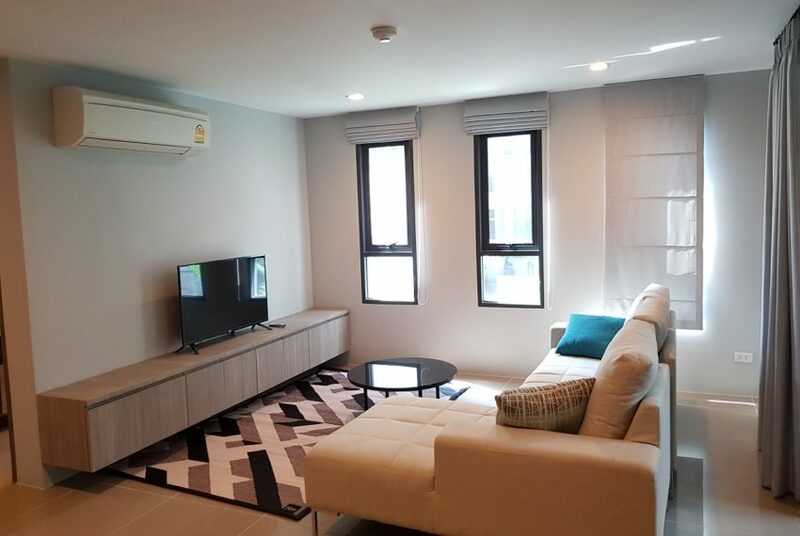 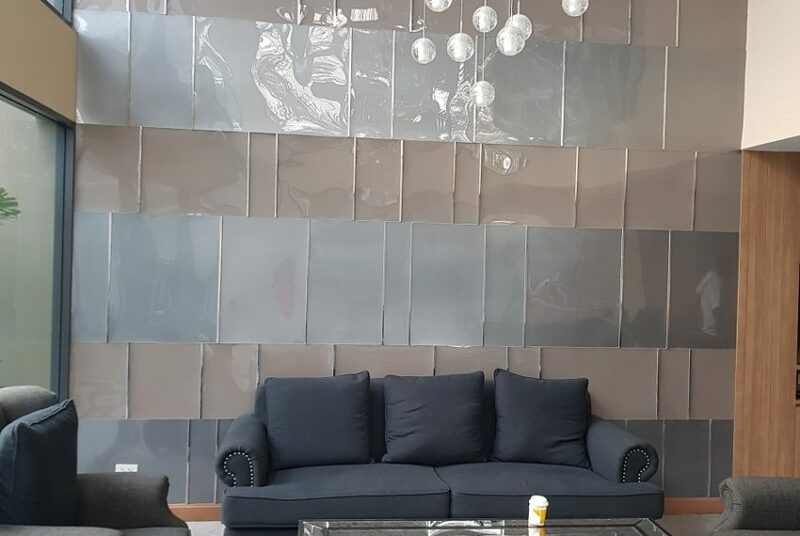 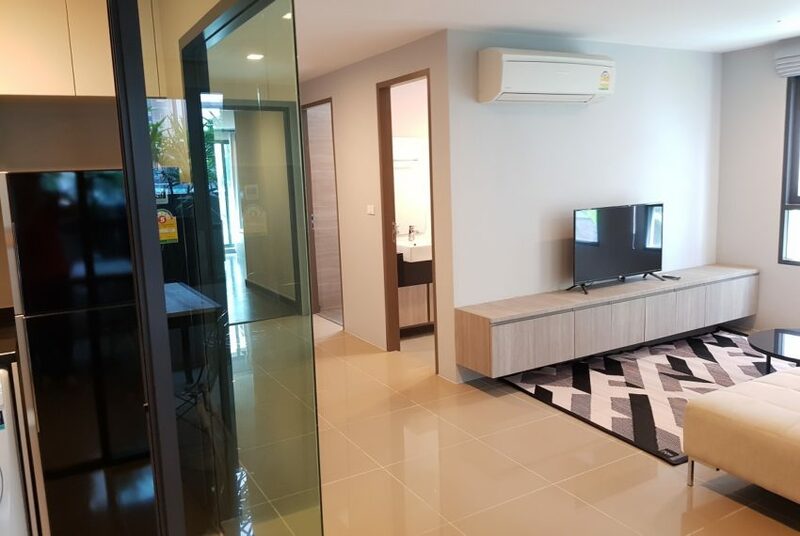 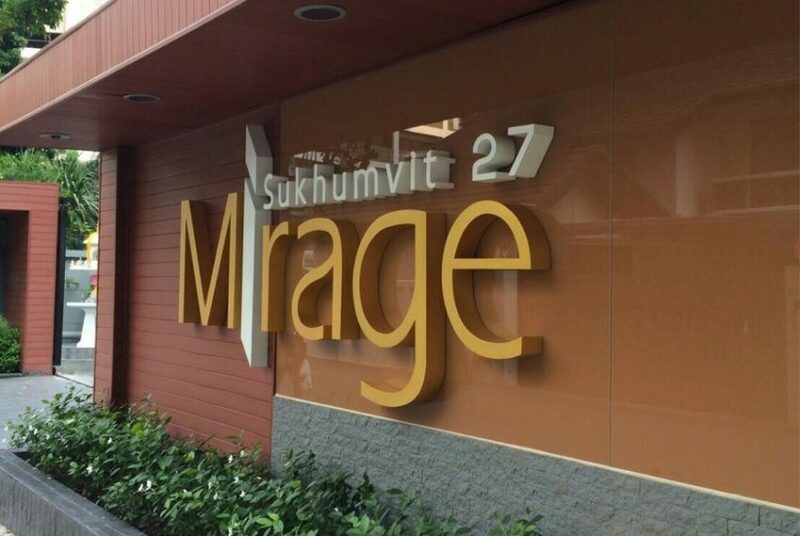 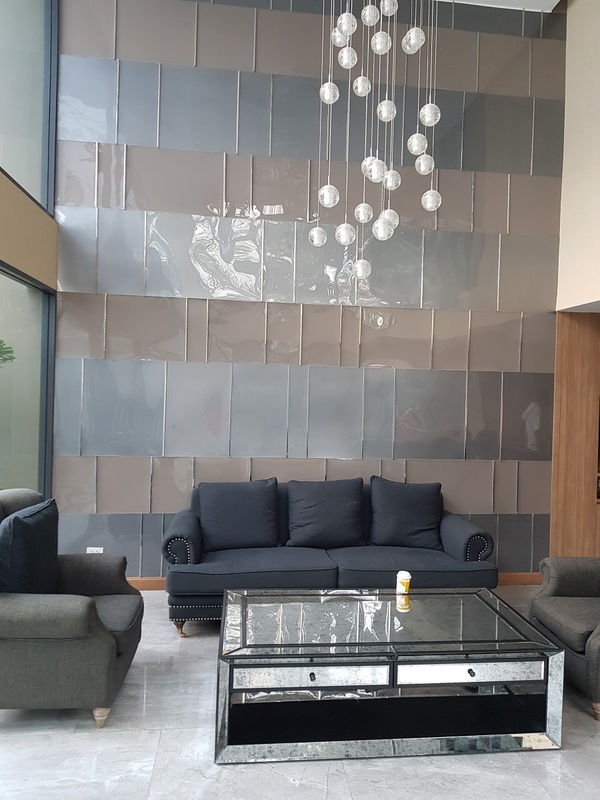 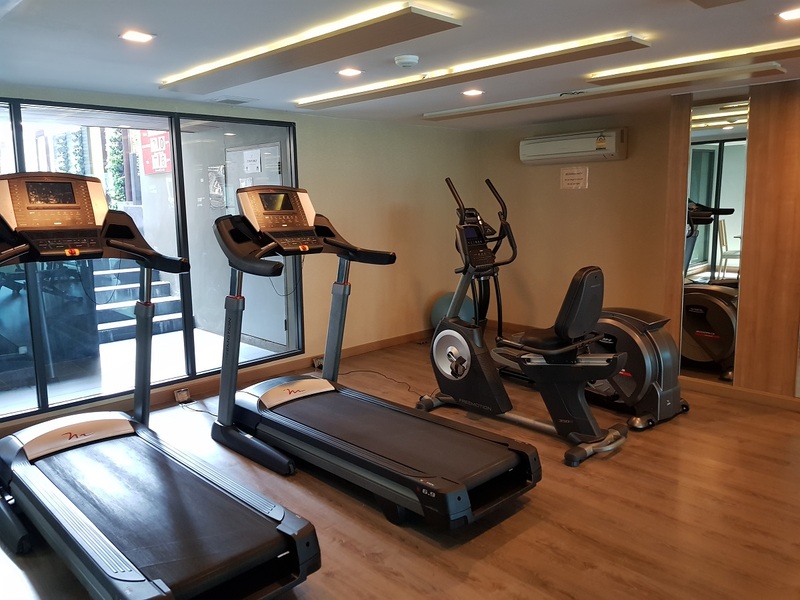 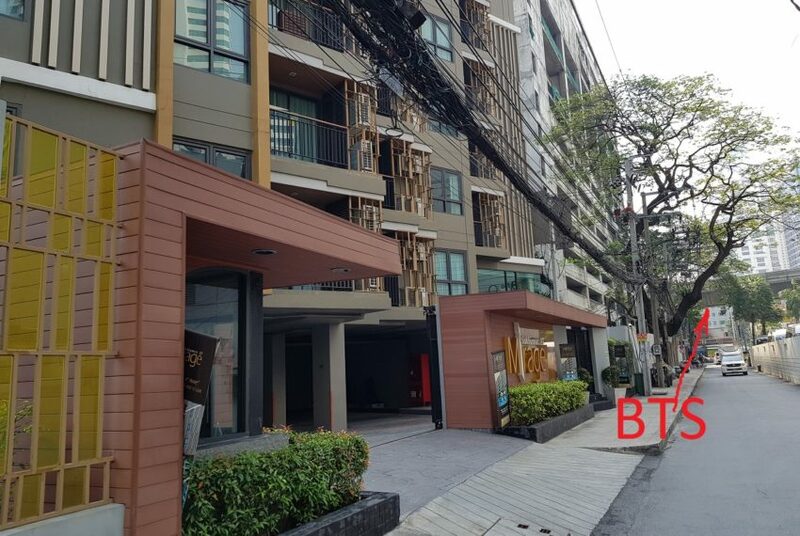 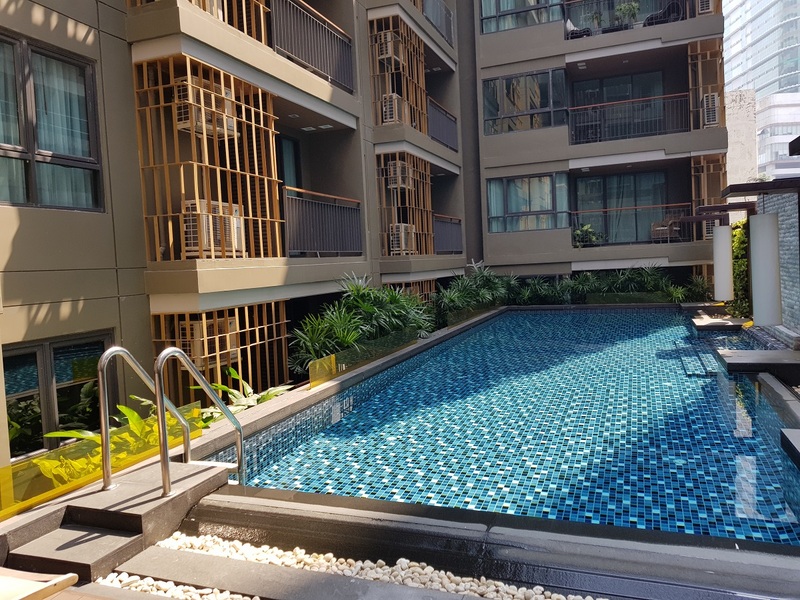 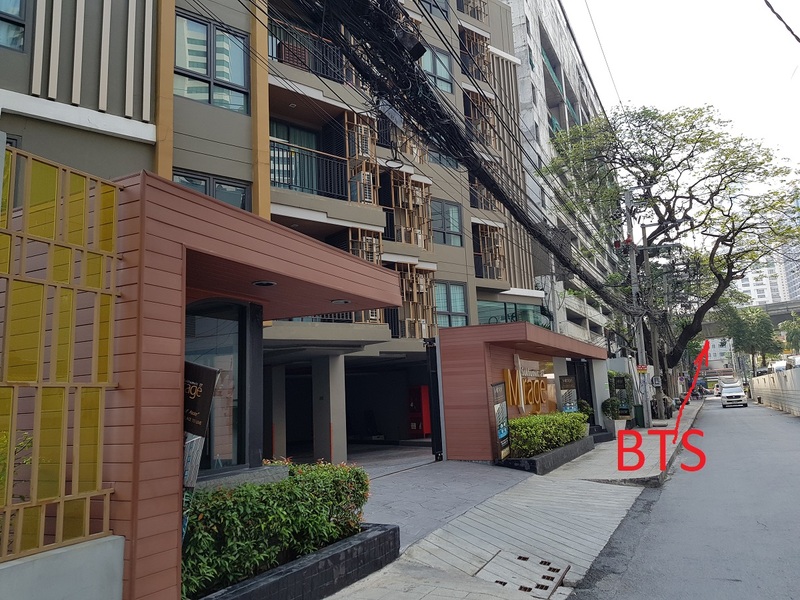 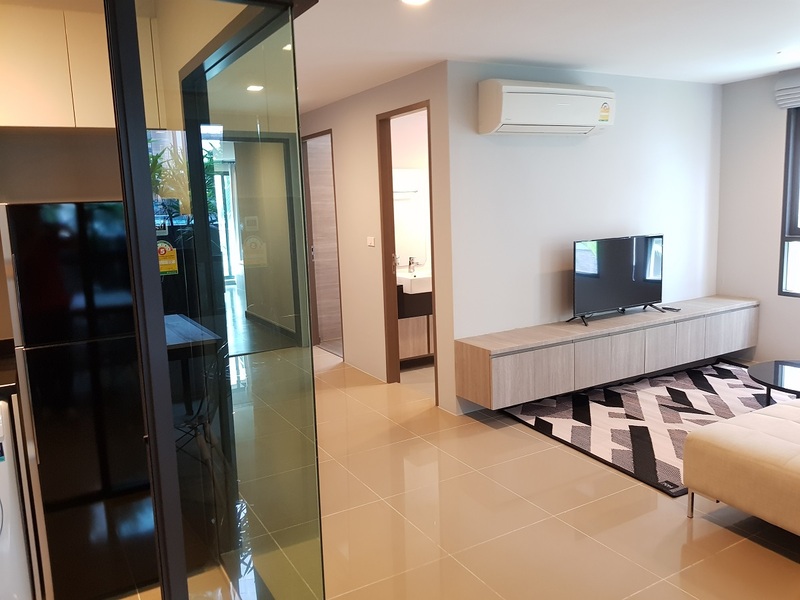 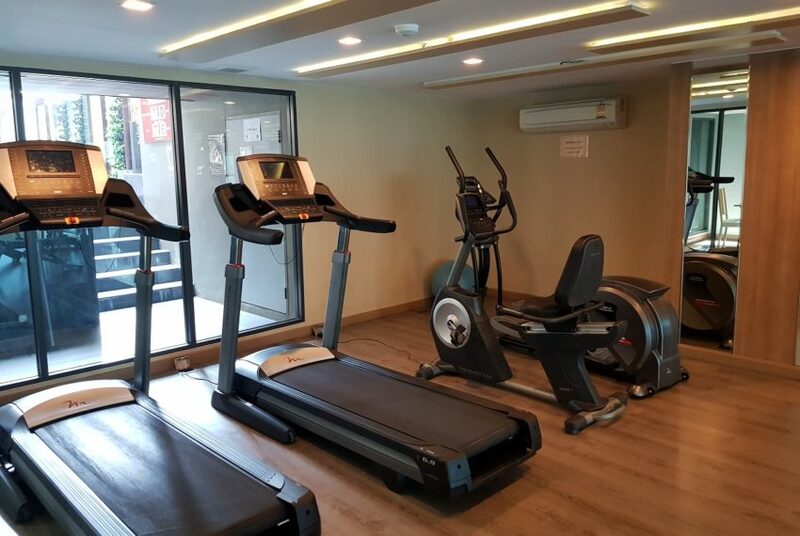 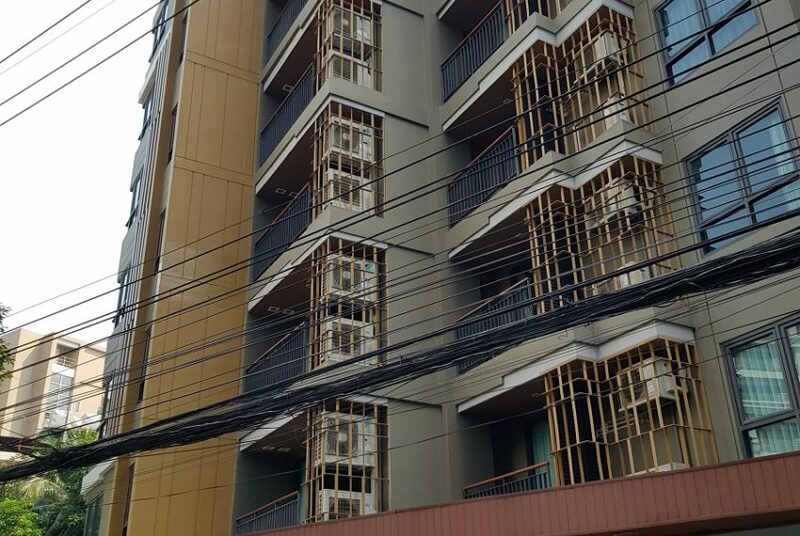 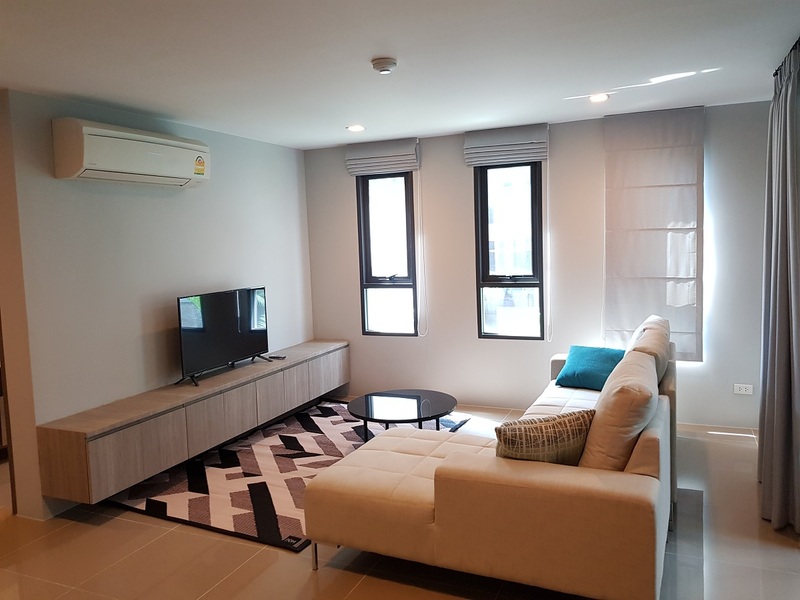 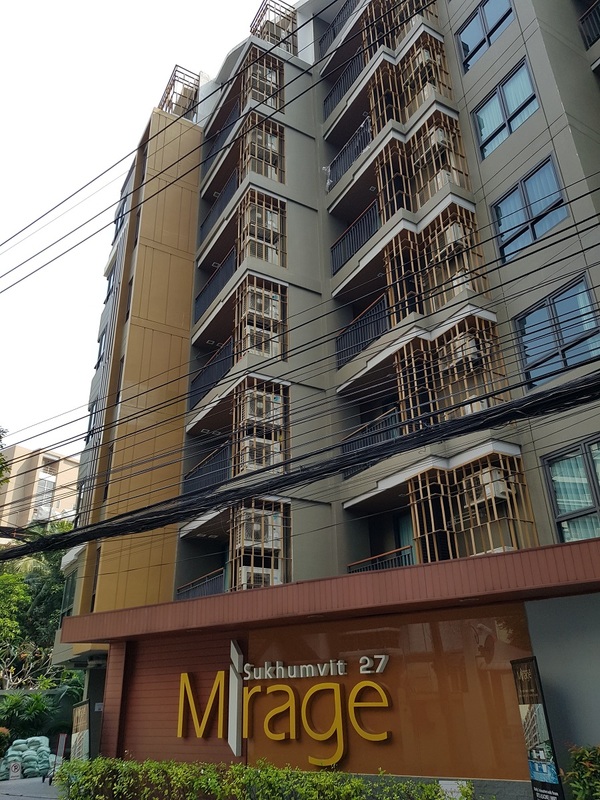 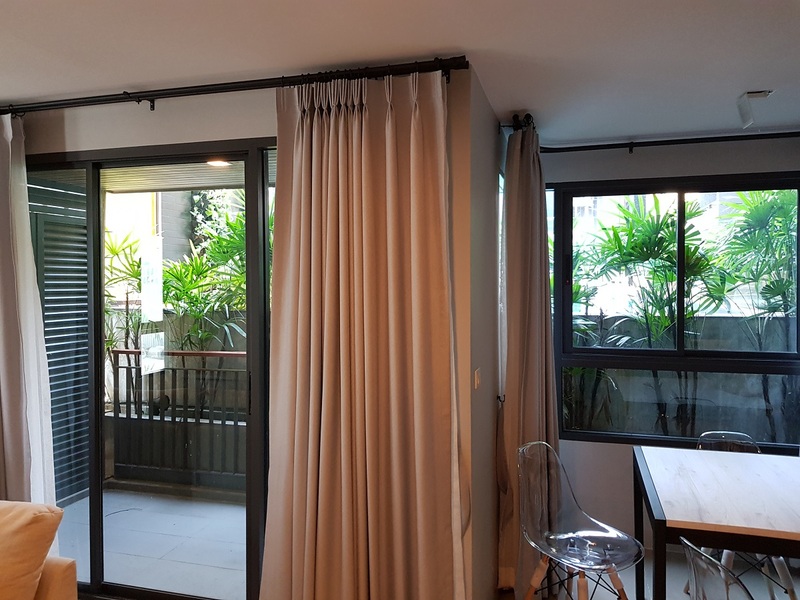 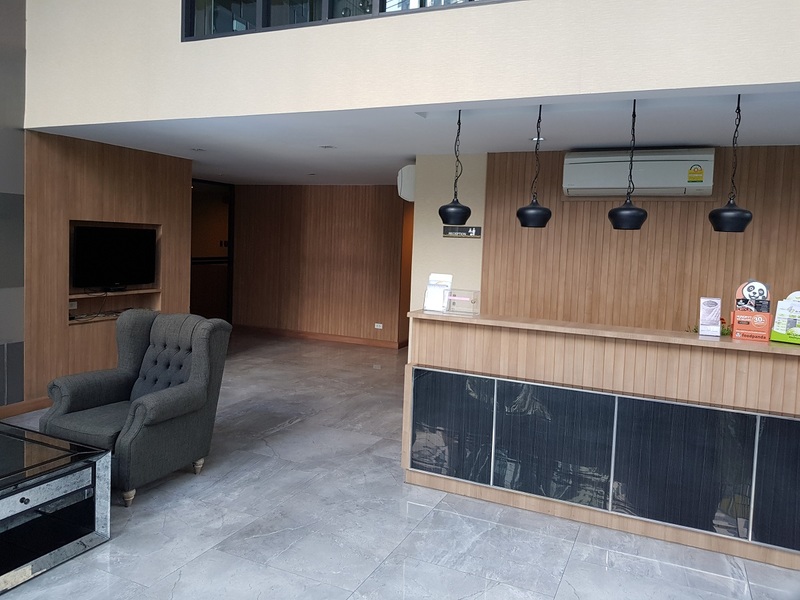 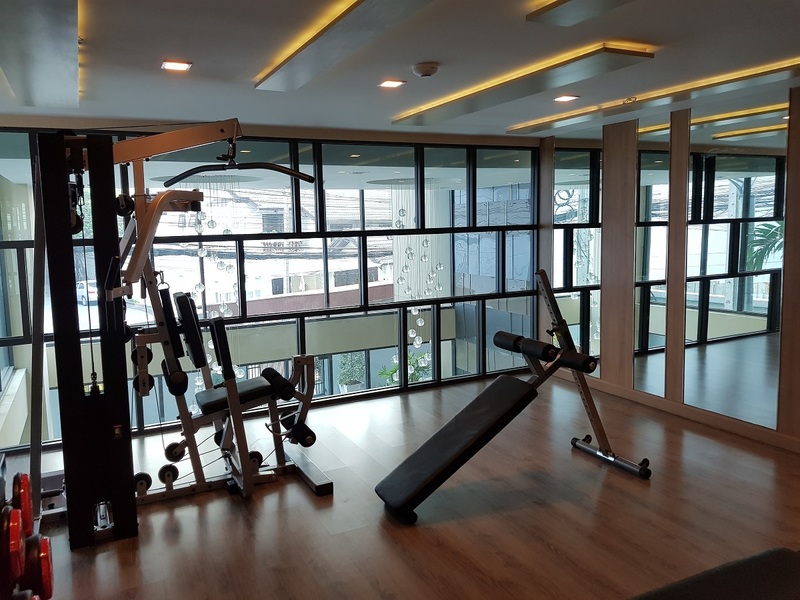 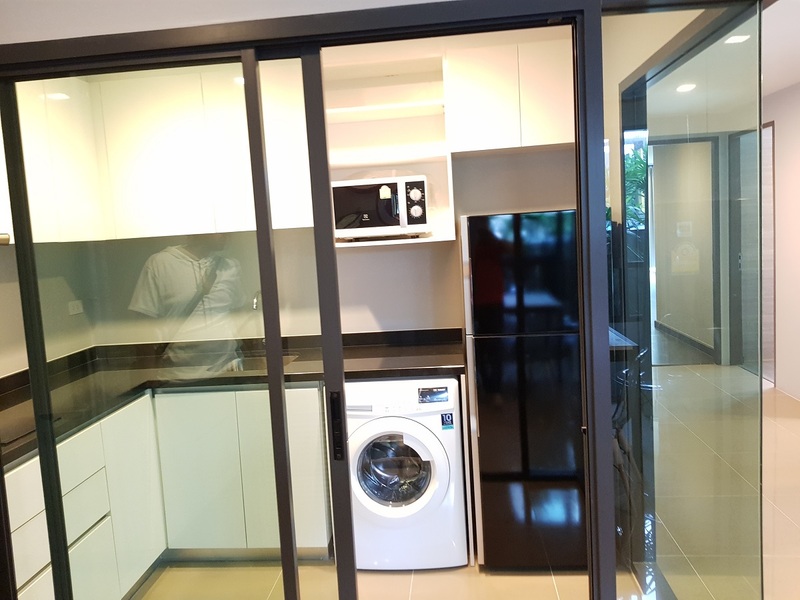 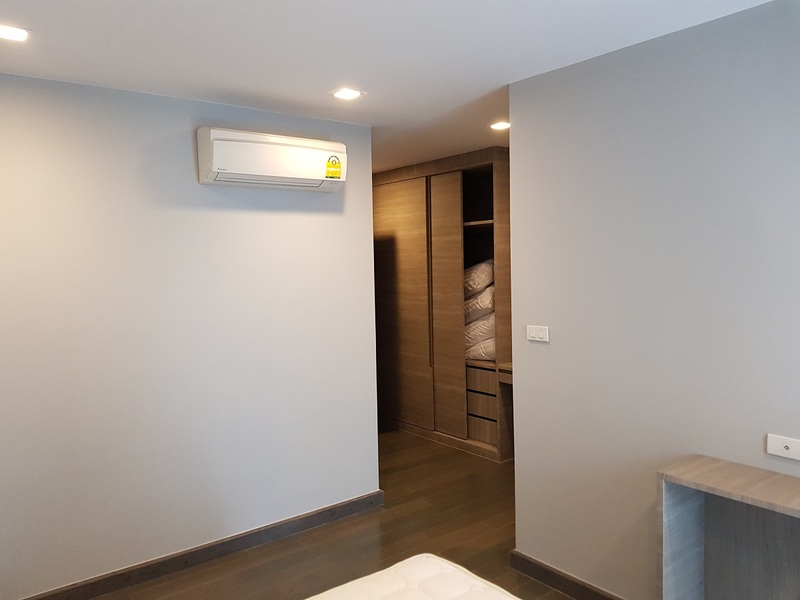 The average sale price at Mirage Sukhumvit 27 is 15-20% above current average sale price in the district and 55-60% above the average price in Bangkok. 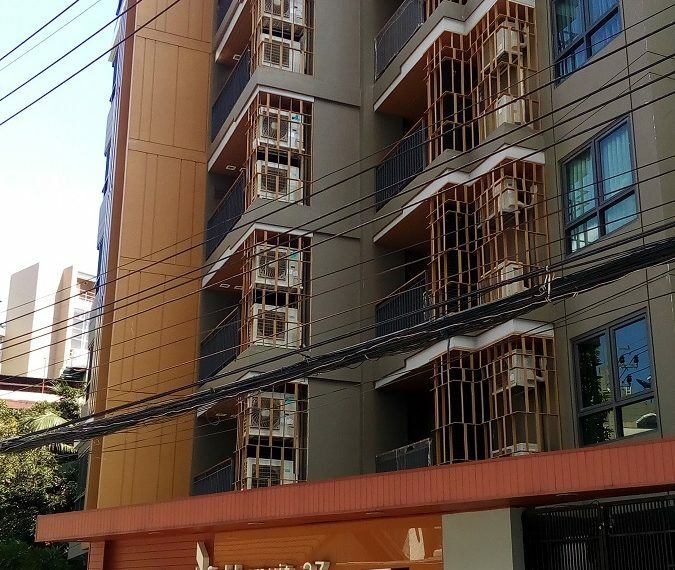 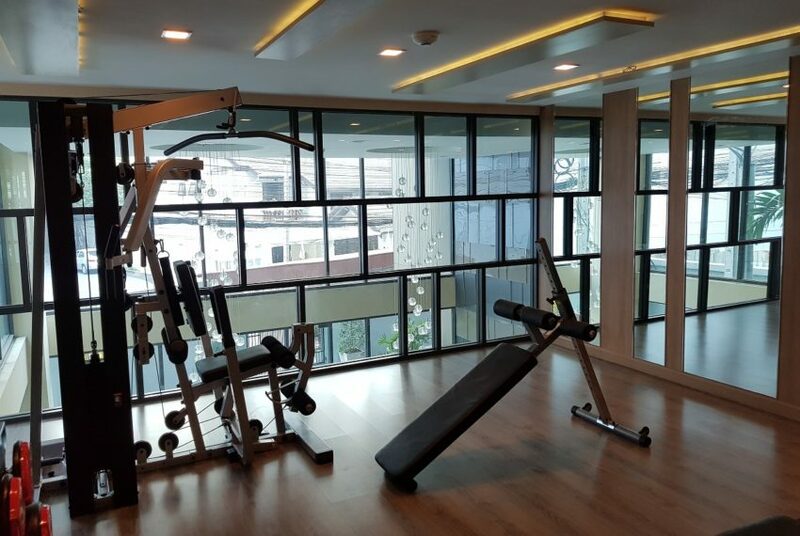 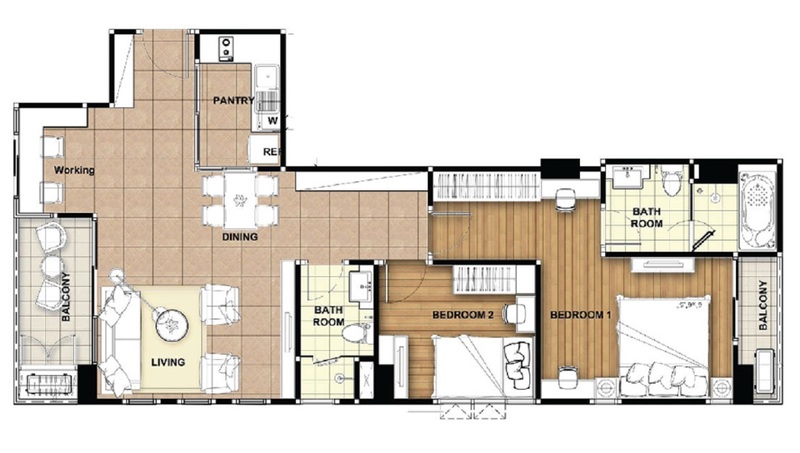 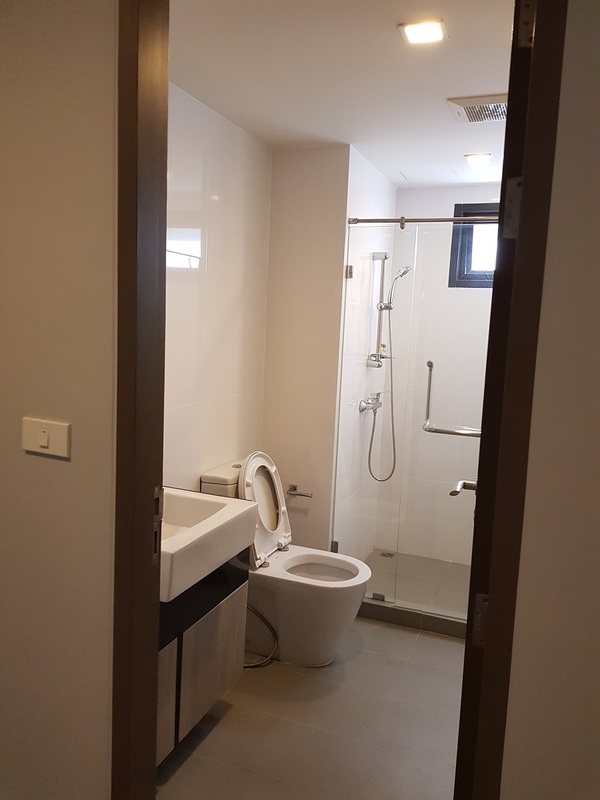 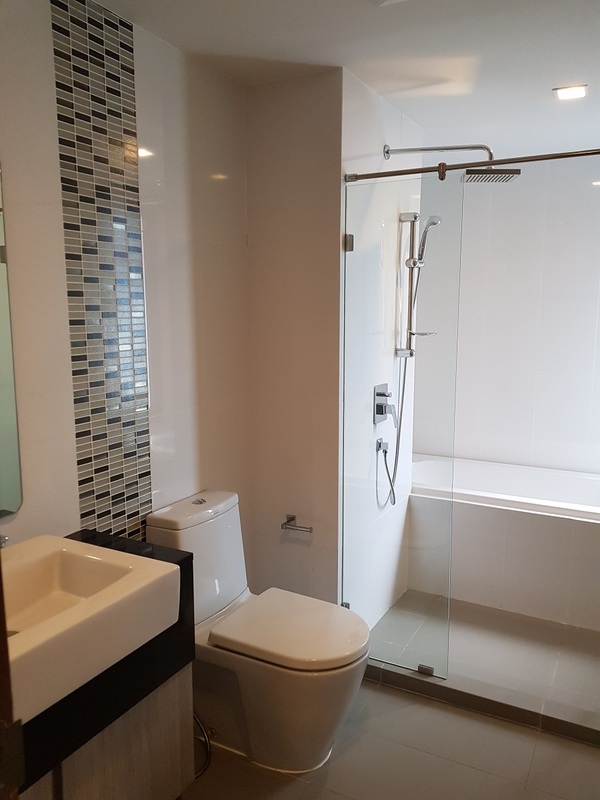 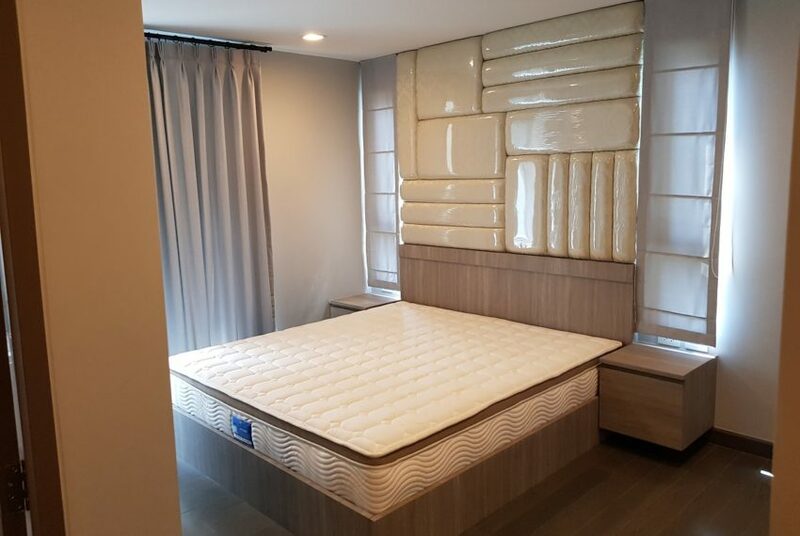 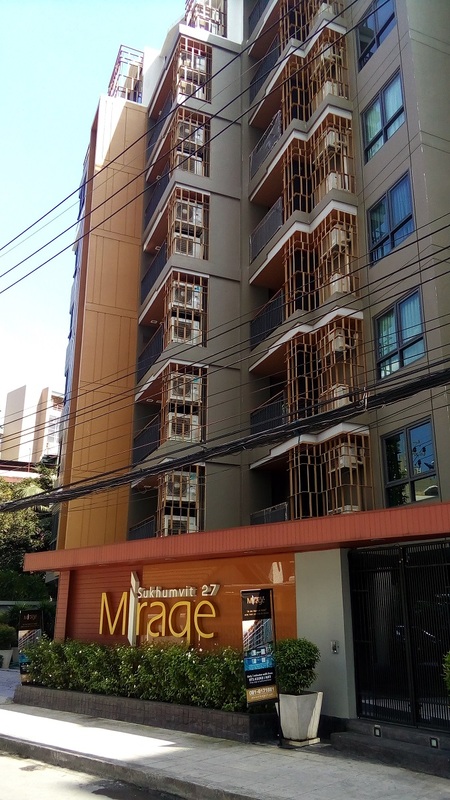 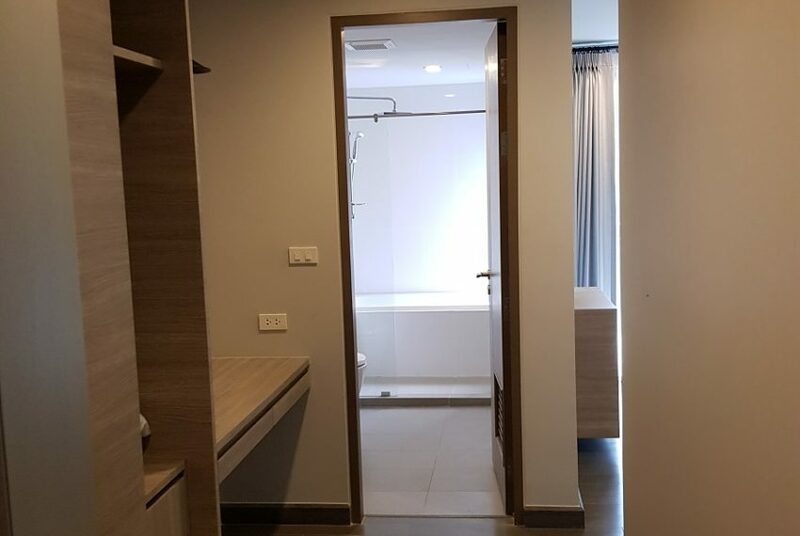 Rental prices at Mirage Sukhumvit 27 are 35-40.0% above average in the district and 35-40% above average in Bangkok. 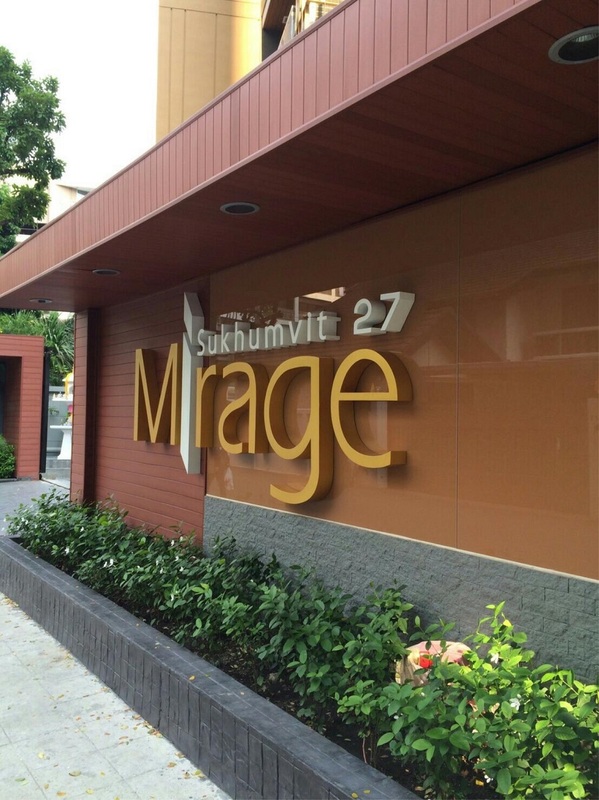 K.Win is a Founding Director of RE/MAX CondoDee.